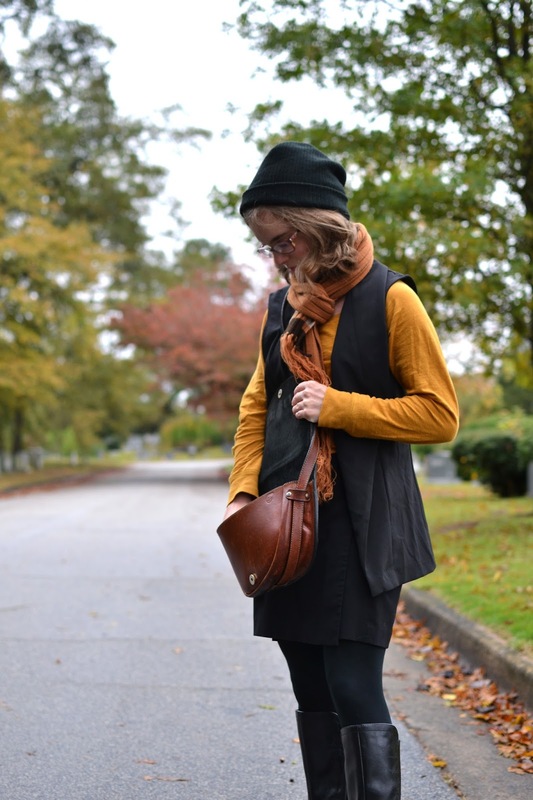 Now that I’ve been blogging for a while, I figured it was time for a remix post! I love reading these posts as it’s such an inspiration to see how to style an item in so many ways! As much as I love picking up new pieces, it can be just as fun trying to reinvent an item you already have. 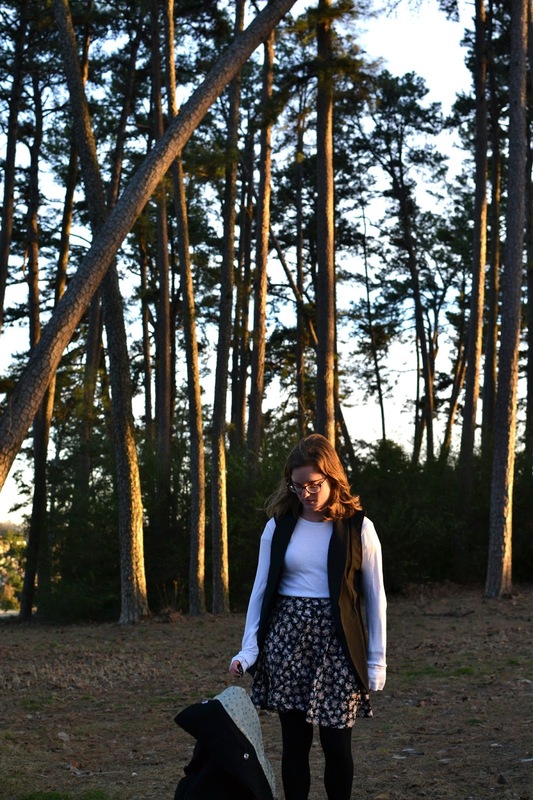 The item I’m going to talk about today is a blazer-vest I picked up from Charlotte Russe back in September. I never go in Charlotte Russe but some reason I decided to check it out and I found this stunning black vest! Considering I never buy things at retail prices, I knew I needed to get my wear out of it. I found this dress (originally from Tobi) at my favorite thrift store back home. I bought it to sell it (which I did) but I wanted to challenge myself to see how I could style it. I thought this look would have been perfect for a Christmas party! This look was definitely inspired by Anne Hathaway in The Intern and I couldn’t be more pleased as to how it turned out: here. I also never thought I could pull off the flared jeans trend that was (still is?) going on but I am a huge fan now! 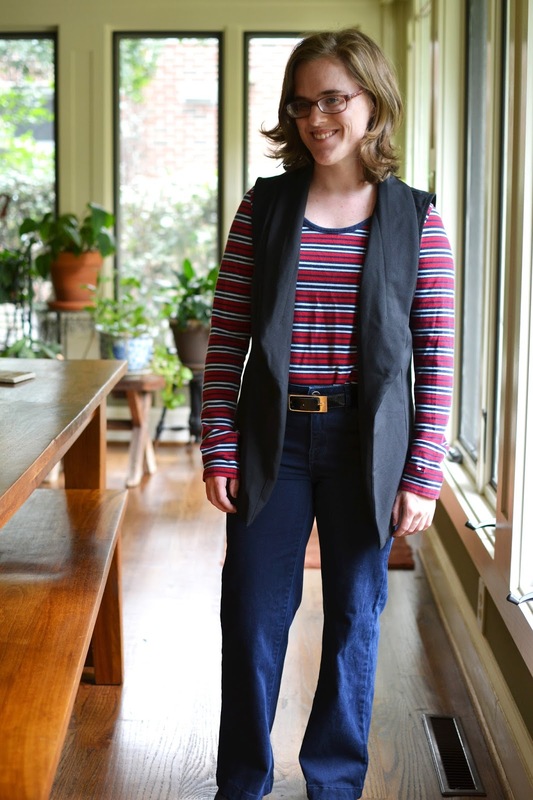 It’s also great that this vest can go perfectly with pants or dresses! Definitely a favorite place to shoot and one of my most loved outfits: here. 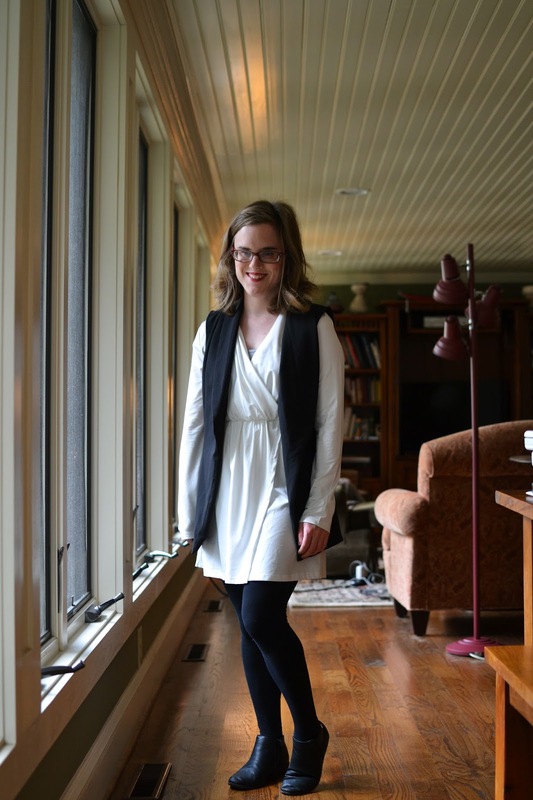 I loved pairing the black blazer with a black skirt – it made everything so seamless! I remember getting dressed this day and just wanted to wear some of my favorite pieces. I’m beyond glad I picked up this black vest! It’s become such a versatile piece in my wardrobe. It’s easy to dress up but it also looks fantastic with a good pair of jeans.